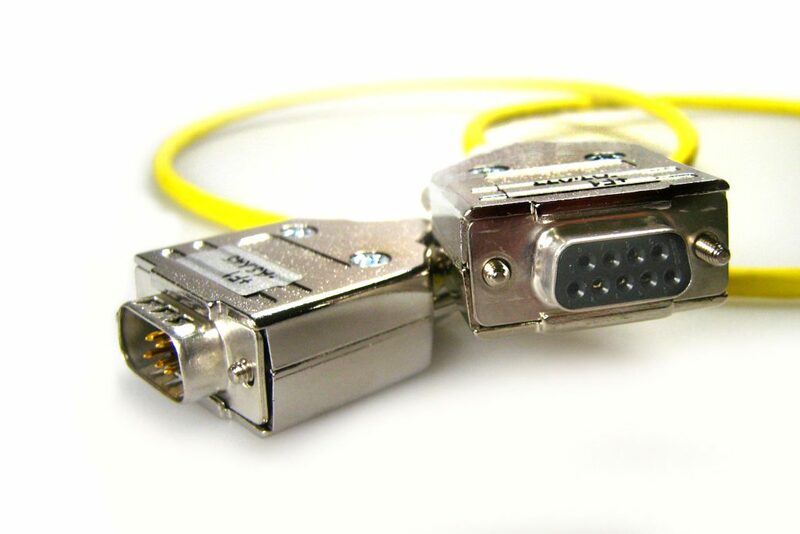 Our options for processing different connector systems are as diverse as your machines are diverse and specific. 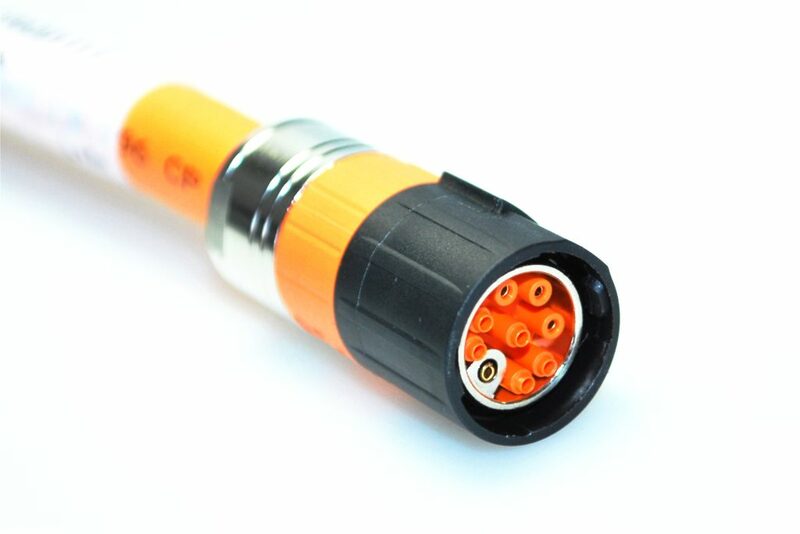 Our highly-qualified staff produce the data, signal and power cables you require. We have solutions for printing machines, injection moulding & plastic machines. As well as metal-shaping machines, machine tools, food and packing machines.